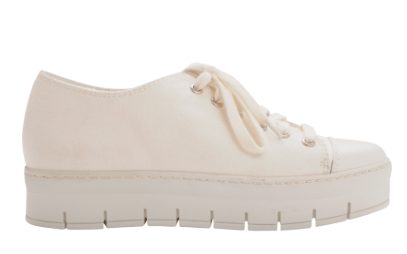 Currently on the top of my list are those super cool and at the same time very comfortable Bianco platform sneakers. I was at the shop the other day looking for something comfy and at the same time on platform since I like that I look a little bit taller than I am (ha-ha-ha) and I found those beauties. 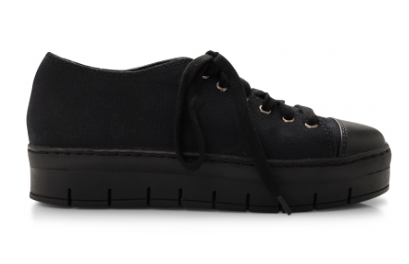 After trying them on I decided that they should definitely join my collection, the only problem is that I could not really decide on the colour of the platform sneakers, guys, so I thought you might be able to help.